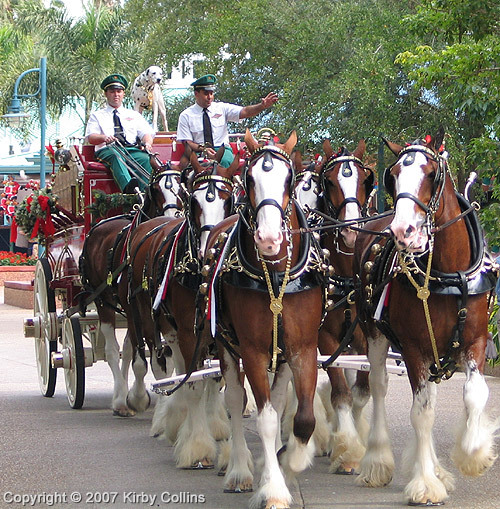 Carnival in New Orleans wouldn’t be the same without the annual appearance of the famed Anheuser-Busch Clydesdale Horses. 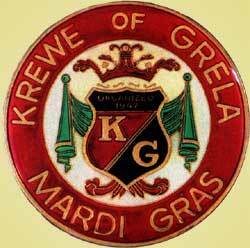 The eight horse hitch pulling the traditional Budweiser beer wagon will appear in seven parades in the New Orleans area: 2/6, Excalibur (North Shore); 2/7, Mardi Gras; 2/10, Druids; 2/13, Endymion; 2/14, Bacchus; 2/16, Zulu. They always have a nice display set up and you can come out and pet them and meet the handlers who take care of them and travel with them.